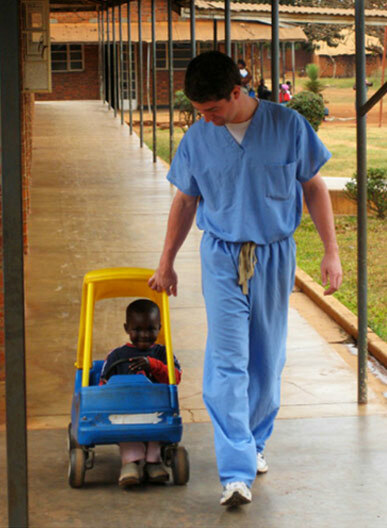 Our donors are the engine and the life behind the successful missions we carry out each year. 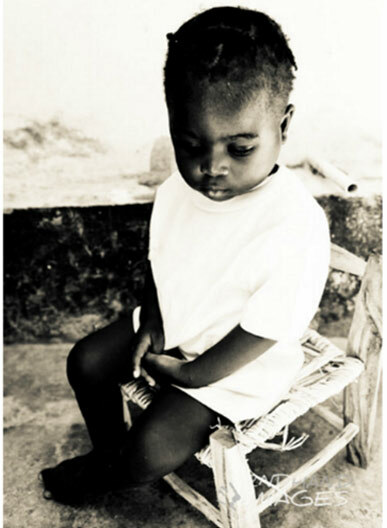 Without our donors, Operation Hope would not be able to bring the medical care, food, and education to so many in need. Why donate to Operation Hope? Operation Hope is a non-profit organization that seeks to reach worldwide to help children, mothers, fathers, and families. With much that is given, so much is received. 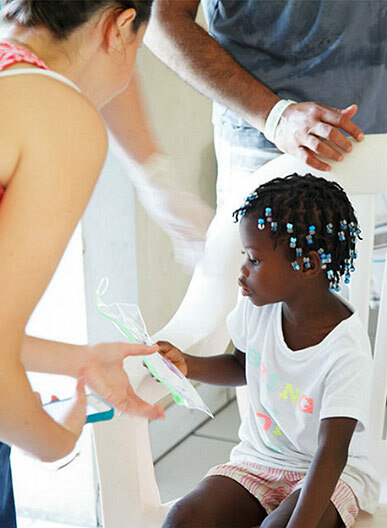 More than 70% of donations given to Operation Hope go directly to the cause. See our Donor Bill of Rights below. 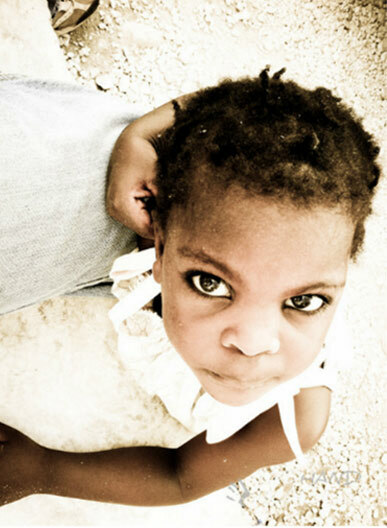 With generous donations, we are able to perform over 150 surgeries a year in villages throughout Haiti. All donations made to Operation Hope are tax deductible. 8. To be informed whether those seeking donations are volunteers, employees of the organization, or hired solicitors.